Indian River County Sheriff's Sergeant John Cronenberg employment terminated after battery domestic violence case. 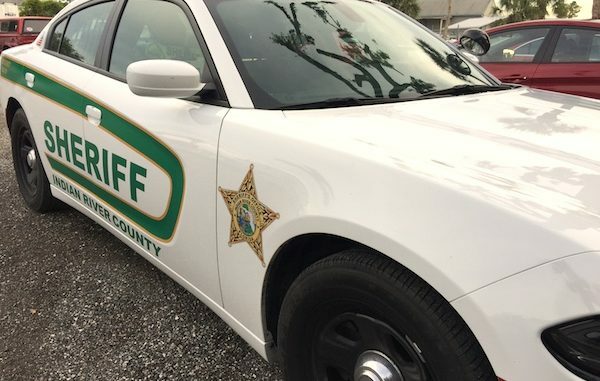 SEBASTIAN – Last month, Sebastian Daily reported the arrest of Indian River County Sheriff’s Sergeant John Cronenberg following a battery domestic violence case conducted by the Sebastian Police Department. Sergeant Cronenberg was placed on administrative leave pending the outcome of an internal affairs investigation. Earlier this week, that investigation concluded with sustained findings. On Thursday, June 7th, John Cronenberg was terminated from the Indian River County Sheriff’s Office. Records also show that the woman had a bruise to her forehead the size of a golf ball. There was a 1-inch cut that “bled profusely,” and the left side of her face was swollen and bruised, records show. While at the Sebastian River Medical Center, she reported the pain was a “10 out of 10 in intensity” to staff. Cronenberg served with the Indian River County Sheriff’s Office for 23 years and was assigned to court security prior to his termination.